Scratch and Create: Enchanted Forest: 20 Original Art Postcards by Kailey Whitman comes with its own tool for scratching off the metallic coating, and it has its own plastic storage space attached to the book. Kids may want to be careful with the plastic storage case, as it could easily be ripped off or damaged when trying to access the tool. Others shouldn’t have a problem at all. My daughter hasn’t had a chance to use these yet, but I’m sure that she will soon. I, on the other hand, have had a stressful few weeks and was looking for something mindless to do and relieve stress. This seemed to provide some relief, especially as I’ve had very little time to do anything outside of work and other life projects. I’m going to send my first one out this week. I hope that my cousin will be able to take a picture because I want to see how well it arrives to her. I’ll keep you posted on that. You will want to place even pressure on the tool to scrap away the metallic coating and not too much pressure because it will tear away the coloring underneath if you are not careful. You’ll see the little bit of color that I tore away on my near the bottom of the bird on the left-hand side at the bottom of the postcard. I was a little bummed, but learned how to add just enough pressure to make the image appear. You can also use a coin if you’d rather do that. I tested it out and it works just as well. Scratch and Create: Enchanted Forest: 20 Original Art Postcards by Kailey Whitman is a good way to send art in the mail and keep in touch with family or friends. 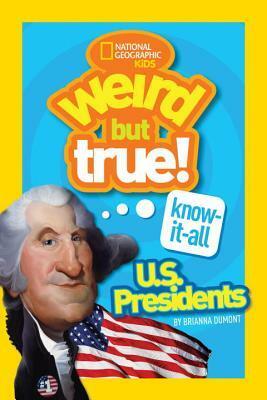 It’s as fun as a scratch ticket from the convenience store, but with much better results. Kailey Whitman is a Philadelphia based illustrator and designer. She is a graduate of the University of the Arts illustration program and when she’s not drawing, she is thinking about drawing. Her work has been recognized by the society of illustrators 2016 student competition and she was the recipient of the Roger T. hane award. Her work has been featured on behance, brown paper bag, and she was named one of Adobe Creative Cloud’s Artists to watch. clients include the new york times | the village voice | The Phoenix New Times |grid magazine |Main Line Today | Cincinnati Magazine | Delicious Living Magazine | middlebury college magazine | At Buffalo Magazine | Parragon | Quarto | wASHINGTON SQUARE WEST CIVIC ASSOCIATION |eastern state penitentiary. The Art of Drawing Dangles: Creating Decorative Letters and Art with Charms by Olivia A. Kneibler has a colorful cover and it is clear from the drawings that your lettering will never be plain Jane again. When kids doodle adding things to their letters or words, they are often told to write the letters as they should be written. But this book allows their imaginations to run free, adding all sorts of designs to the dangles hanging from their letters. There are chapters in the book to guide them through the process of drawing them, and there is no limit to how many dangles or what types of items can be made into dangles. The introduction explains what dangles are and how different strings on which the charms hang can determine the mood of the lettering — evoking different emotions and reactions from the reader. This type of lettering is great for stationary, artwork, and other creations. Create wedding invitations with dangles, create monogrammed stationary, and use a variety of materials and styles. There is a recommended list of materials in the beginning, including watercolor paints, colored pencils, markers, and more. This is the perfect companion for Hand Lettering A to Z, which would enable you to create even more elaborate designs. I loved that there are faint outlines for kids to practice creating some of the designs they see in the book. The Art of Drawing Dangles: Creating Decorative Letters and Art with Charms by Olivia A. Kneibler can help kids slow down and be creative, while providing parents with some quiet time. It also can help parents recharge by having them step away from their day-to-day stresses to create art with their children. 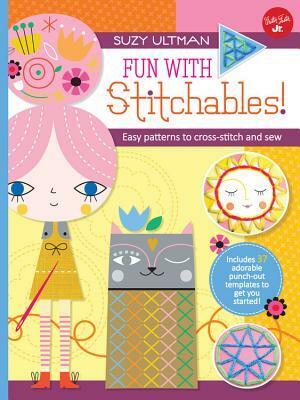 Stitching with Jane Foster by Jane Foster is similar to the Suzy Ultman book of stitching with its templates and fun designs. Many of these are animals, which my daughter loves. You need the same materials for this: embroidery thread, embroidery needles, and a needle threader. This one also has step-by-step instructions for cross-stitching. We haven’t gotten to that step yet, but I’m sure we will. There are other stitches as well, including seed stitching and back stitching. This one includes bookmarks, which I’m hoping she’ll make me one. Some of these designs also can be colored by the artist before they do the stitching. This has so many possibilities for little artists. 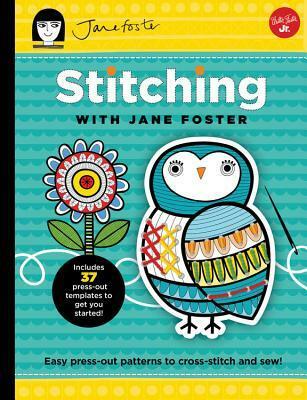 Stitching with Jane Foster by Jane Foster is another great project book for kids as young as age 6. She has a great time picking out her templates and matching the colors. She creates her own designs with simple stitches. Since her and nana started, she can’t seem to stop making them. Right now, she’s working on a frameable one and it is only 9 a.m.
Jane Foster is an illustrator and screen printer living and working in south Devon. Her work, which is strongly influenced by Scandinavian and British design from the 1950s and 60s, has been featured in many publications including Vogue, Homes & Antiques, and Mollie Makes. She is a designer for Clothkits and has done commissions for Ikea. Jane’s products are stocked throughout the world. She’s recently been working with the company Make International who are using her designs on ceramics, glasses and kitchen textiles. These are sold globally. Jane is the author of Creative Craft With Kids (9781909397439) and Fun with Fabric (9781908449900), published by Pavilion. Jane’s recent two books (May 2015) are for pre-school children – 123 and ABC, published by Templar. Follow her on Twitter. Visit her Website and check out her Instagram. Hand Lettering A to Z: A World of Creative Ideas for Drawing and Designing Alphabets by Abbey Sy offers new letter artists a great deal of advice from what tools they can use to different types of fonts they can experiment with. I’ve never really considered creating new letters an art form, but as a teen, I used to do different kinds of bubble letters in notes to friends (yes, I’m dating myself). It was fun to make these notes visually interesting. I considered it a way to doodle when bored in class. In today’s high-tech world, it’s clear that lettering will be considered more of an art, rather than a way of writing. Tools range from different types of paper and different types of pens and markers, but did you also know that you should have a good light source, a compass to ensure your lettering is on target, and clips. Carrying a sketchbook around can also be helpful when you have time to work on your lettering techniques, which reminds me of the small notebook I carry around for writing poems. Users will learn the technical terms for certain aspects of letters, such as those swashes or flourishes that are applied to certain fonts. There are techniques for slanting the letters and applying watercolors, among other things. Hand Lettering A to Z: A World of Creative Ideas for Drawing and Designing Alphabets by Abbey Sy can help you improve your lettering or just be a great way to relax and enjoy creating something new and colorful. Kids will love this as they learn their letters, allowing them to explore their alphabet in a new way and letting their creativity bloom. Passionate about both art and travel, Abbey is best known for her hand-lettering work and travel illustrations. 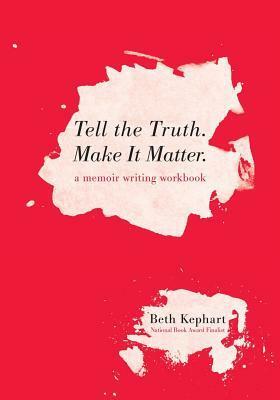 She is also Founder and Creative Director of ABC Magazine, a magazine for artists, crafters, and makers. 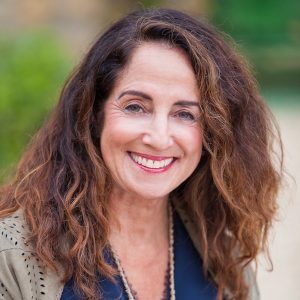 She has written best-selling books on hand lettering and journaling, and continues to explore ways to make art and share stories through her own eyes.